The rampage on Saturday took the lives of 11 people at the Tree of Life synagogue in Pittsburgh's predominantly Jewish Squirrel Hill neighbourhood. 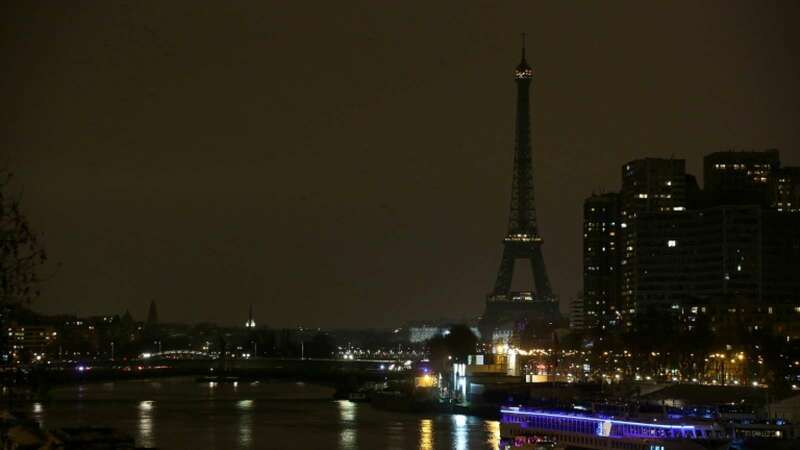 The Eiffel Tower will go dark at midnight on Sunday "to honour victims of the anti-Semitic attack" in Pittsburgh, Pennsylvania, Paris Paris Mayor Anne Hidalgo said on Twitter. "I express my support for the Jewish community and all of Pittsburgh&apos;s inhabitants," she added. The rampage on Saturday took the lives of 11 people at the Tree of Life synagogue in Pittsburgh&apos;s predominantly Jewish Squirrel Hill neighbourhood. Robert Bowers, 46, has been charged in the shooting. The lights on the iconic Paris landmark, one of the world&apos;s best-known and most-visited monuments, has been switched off several times in the past following terror attacks around the world.